Blocked drains? 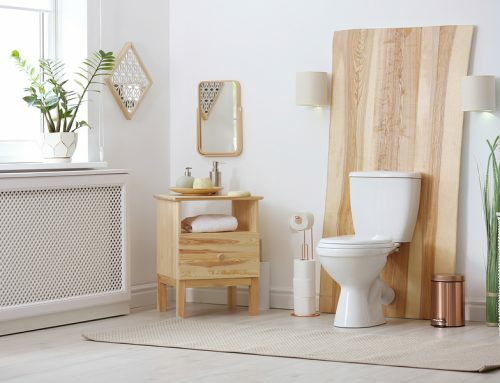 A Templestowe Plumber Explains Why Home Solutions Don’t Work! Blocked drains? 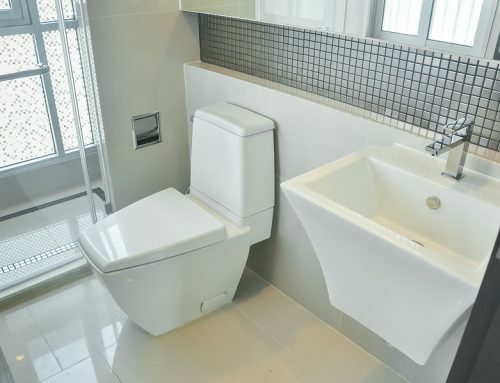 A plumber in Templestowe explains why home solutions don’t work! Unexplained glugging. Water that just won’t drain. Nasty smells. 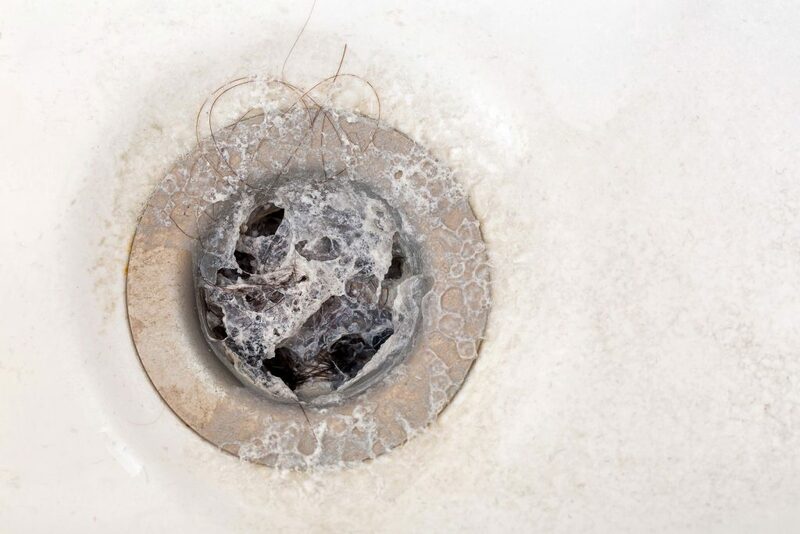 If you notice any of these three things pop up in your home, chances are you’ve got a blocked drain on your hands! Blocked drains are one of the most common plumbing problems you’ll see at home. When they pop up in your home, your first instinct is often to get your plunger and basically wing it. 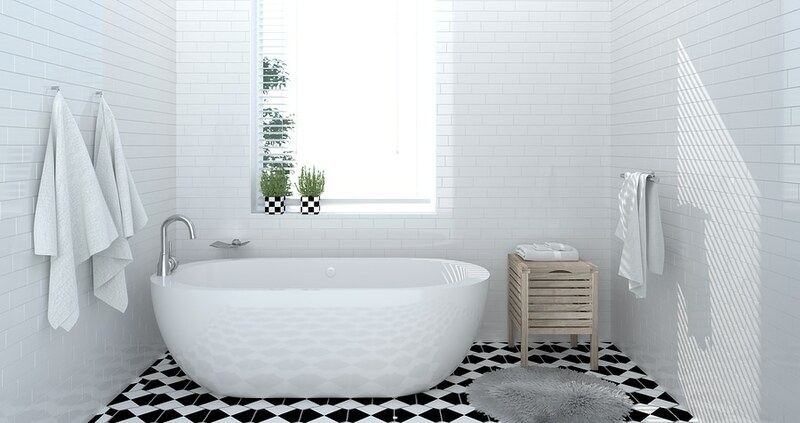 There are many home plumbing fixes out there. In minor blockages, they can be effective at dissolving blockages. However, they’re not always a guaranteed fix! Home improvement magazines recommend it while your grandparents swear by it. What are we talking about? Vinegar and baking powder, of course! When combined, vinegar and baking powder react. This chemical reaction generates a lot of heat – pour both down your drain, and you have a surprisingly effective weapon against blocked drains. For minor blockages, this solution can clear out your drains almost effortlessly. The problem is that some blockages are just too much for the trusty vinegar-plus-baking powder trick! Depending on the exact cause of your blockage, the only thing vinegar and baking powder might do is make a mess! In some cases, it’s possible to unblock a drain using a vacuum. There’s just one problem: this requires special equipment – your home vacuum cleaner just isn’t up to the task! Drains are wet – it’s part of the job. And not all vacuum cleaners are rated to clean up liquid. It you use a regular vacuum cleaner on your drain, you’re in for a world of trouble – and not because liquid will damage your vacuum (although it might). More realistically, liquid can make dust and debris in your vacuum bag stick together. Not only does this stop your vacuum from functioning, but it also turns your vacuum bag into mould central! Not to mention, drain vacuums are significantly more powerful than your home vacuum cleaner. Very few of us have a vacuum with the necessary power at home. Unless you have a wet vacuum cleaner, we strongly advise against vacuuming out your drain. If you’re up for a dirty work, a bit of manual labour might just do the trick. Pipe cleaners and plungers are effective, and can be found in just about every home out there. However, there are some instances where they just won’t cut it. Deeper blockages are a prime example of this. Pipe cleaners often have trouble reaching that deep into your pipes, while the distance reduces the effectiveness of plunging. And for some harder clogs, nothing short of professional intervention will remove your blockage. Are mixing solutions, vacuuming and pipe cleaning not your forte? Is your blockage proving too stubborn to remove on your own? If so, you might need to get in touch with an emergency plumber! 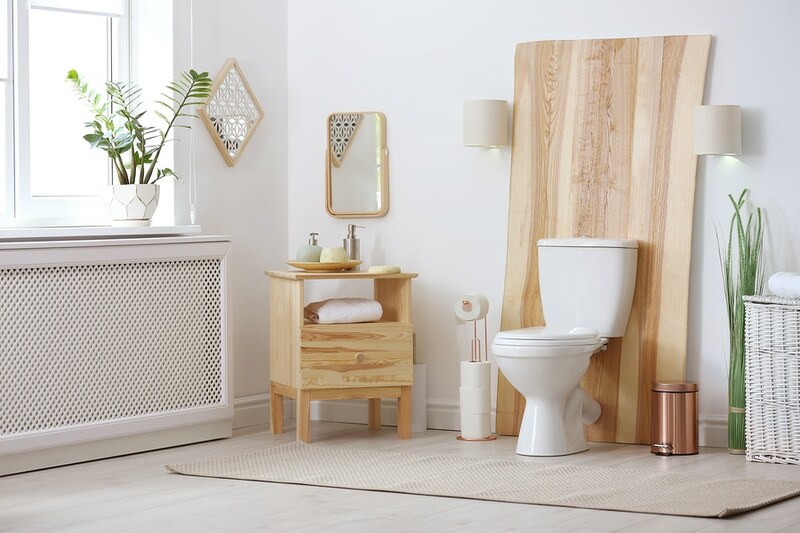 Equipped with specialist tools like drain snakes, cameras and unique plungers, an emergency plumber dislodges even the most stubborn blockage. 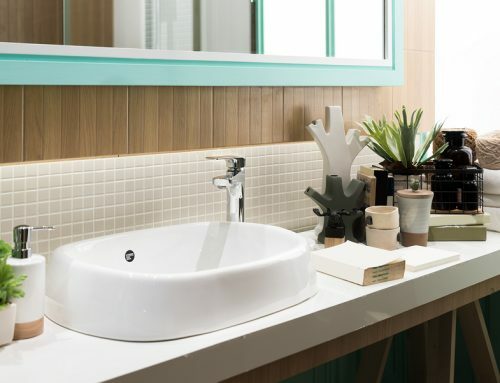 More importantly, a professional plumber can also prevent blockages from ever making a return! 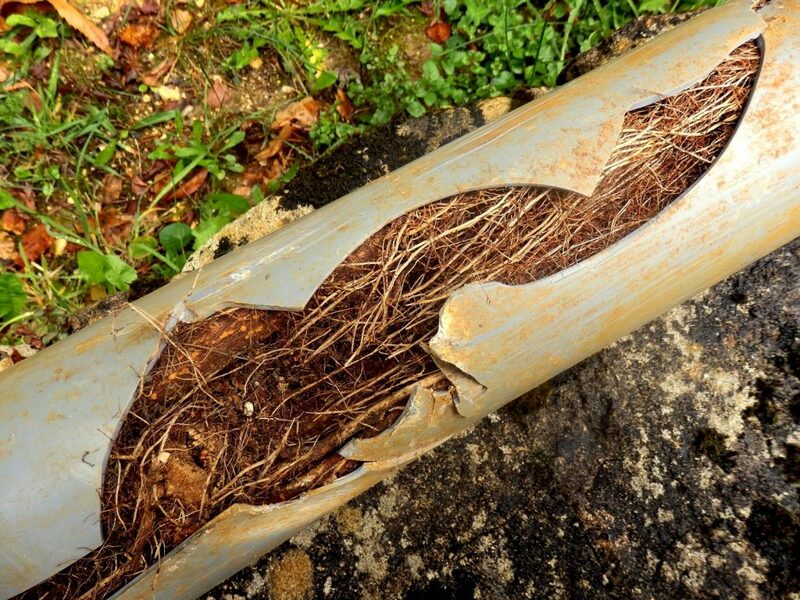 In many cases, blockages are the result of pipes that are damaged or incorrectly installed. This makes them prone to obstructions – by replacing these pipes, your plumber can prevent recurring blockages. 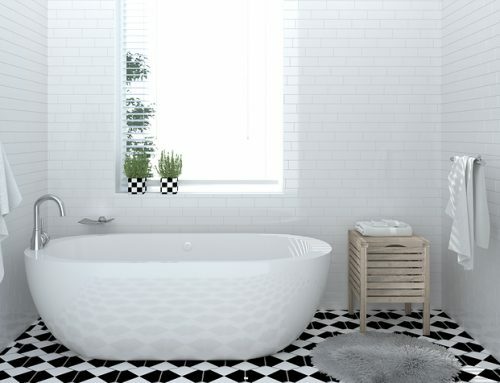 Unblock drains with the help of a plumber in Templestowe! 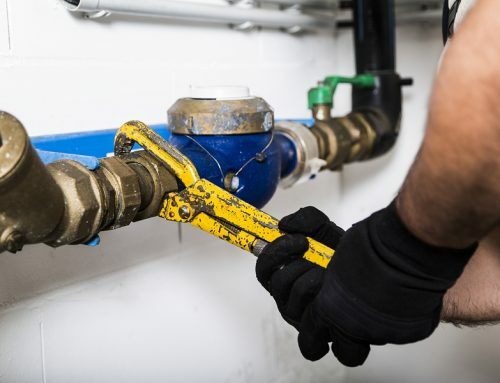 Need an emergency plumber in Templestowe? There’s only one number to call – ours! 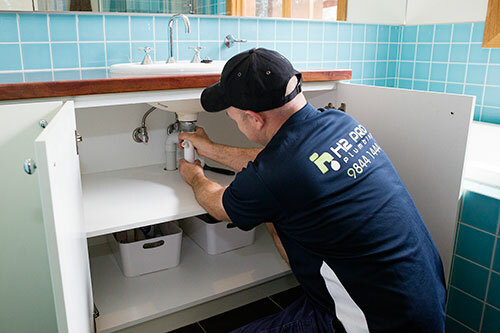 H2-Pro Plumbing provides reliable and efficient plumbing in Templestowe and the surrounding suburbs. 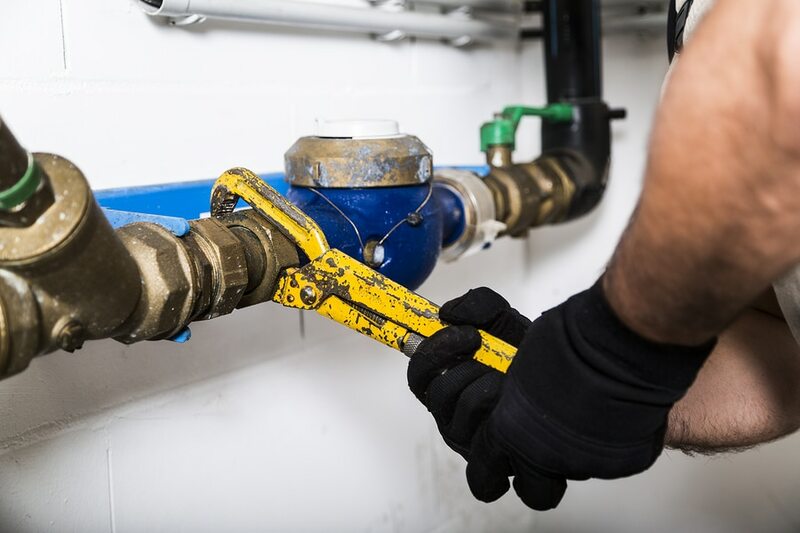 Unlike other plumbers, when we call ourselves your “local” plumbers, we mean it – our plumbers live locally, send our kids to the local school, and shop at the local stores. 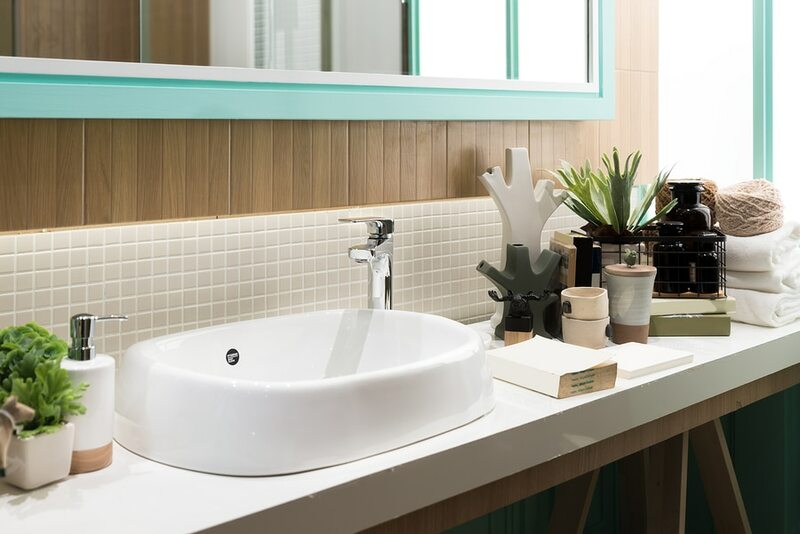 There’s no shame in calling a plumber for something as seemingly straightforward as a blocked drain – in fact, we applaud it: you should only ever engage a professional for any kind of plumbing work, no matter how small you think it is. 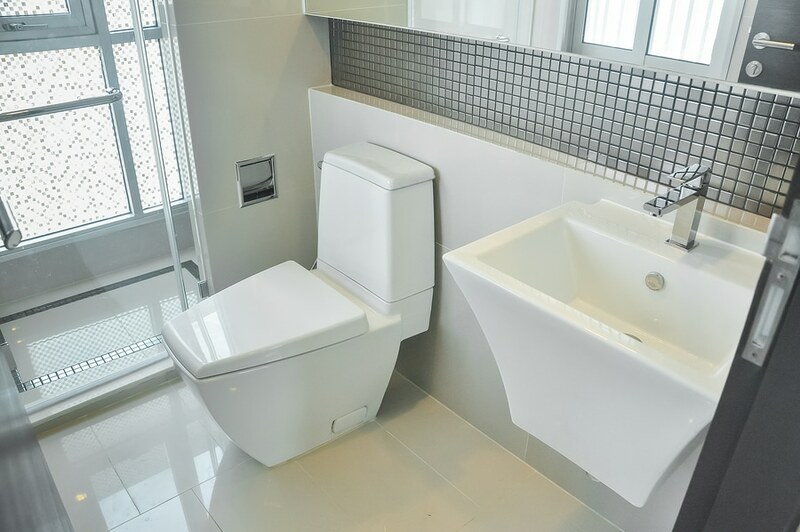 Call H2-Pro’s Templestowe plumbers today on 9844 1444 to say goodbye to drain clogs and other plumbing emergencies for good. Alternatively, you can contact us here and we’ll get back to you ASAP. An Eltham plumber explains: what are galvanised pipes?